My introduction to shooting came via work when I was invited on a few corporate clay and game days. I quickly became addicted. I realised that to take it seriously I needed professional instruction so I had a series of lessons at the West London Shooting School in 2006. I got my licence in March 2007. Since then I have regularly shot English Sporting. 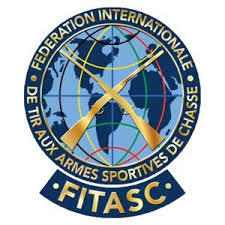 I have competed in the World English Sporting Championships in the UK. I shoot game regularly in this country and I have shot game three times in Argentina. In March 2014 I passed the CPSA’s Safety Officers Course and in September 2014 I passed the Level 1 Instructor’s course. In September 2018 I passed the Level 2 Sporting Coach course. 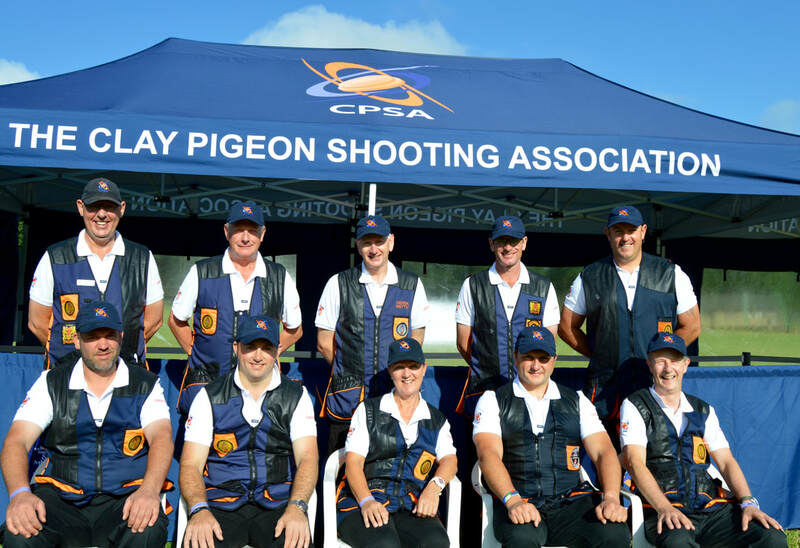 I am a member of the CPSA team and instructed at The Midlands Game Fair , last year’s Game Fair at Hatfield House and this year at Ragley Hall* see Pull magazine article below.I have been an Associate member of APSI since 2017. 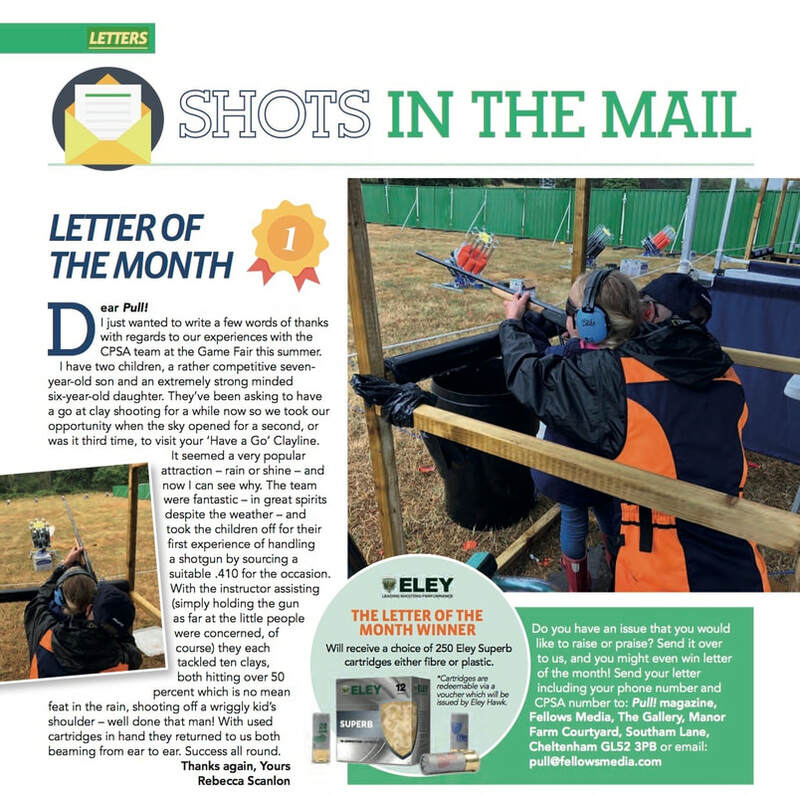 I retired from my full-time job at the end of 2016 and since then have been working as a freelance Coach at EJ Churchill, The West London Shooting School, Atkin, Grant and Lang, Royal Berkshire Shooting School and latterly at Bisley Shooting Ground. I am also a qualified English Sporting Referee and I refereed The Super Final of The World English Sporting 2018 at EJ Churchill.To aid coaching FITASC I have also recently qualified as a Regional FITASC Referee. ​Game shooting always gives you infinite variety; big days, small days, walked-up, driven, pheasant, grouse and partridge. Part of the enjoyment of game shooting stems from this enormous variety and also from the fact that no two birds are the same. To shoot well, you need to be well equipped. If you have the right clothing, the right gun and the right instruction it really adds value to your day out. You should always try to get the best you can from your game shoot days, so my recommendation is to invest in your shooting through coaching. ​I will teach you the fundamentals of foot work, stance, posture and head position, gun mount, technique and methods, set up and address to the target, together with advice on equipment and gun fit. A good foundation will instil the correct muscle memory and pay great dividends over the years. 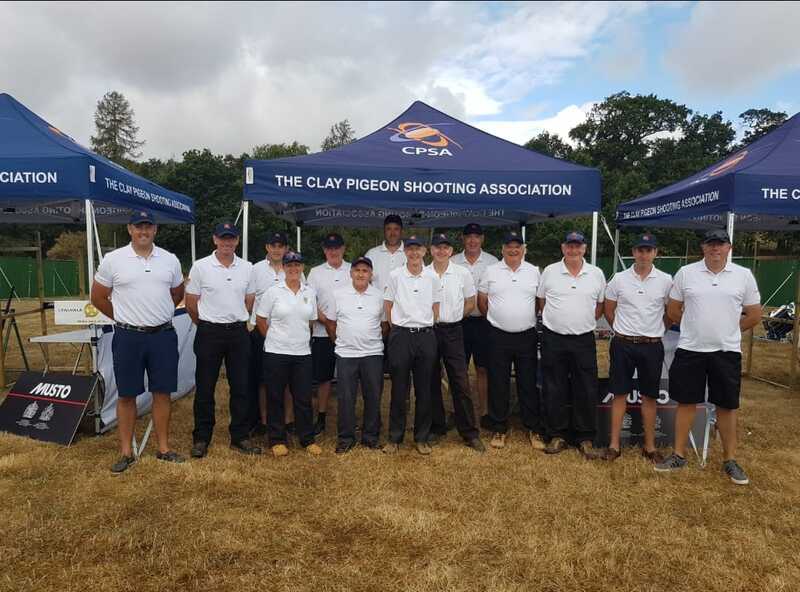 Unlike many other sports clay shooting can be learnt quickly .Given the right tuition It is not an unrealistic expectation to go from a complete novice to an average shot in half a dozen lessons.